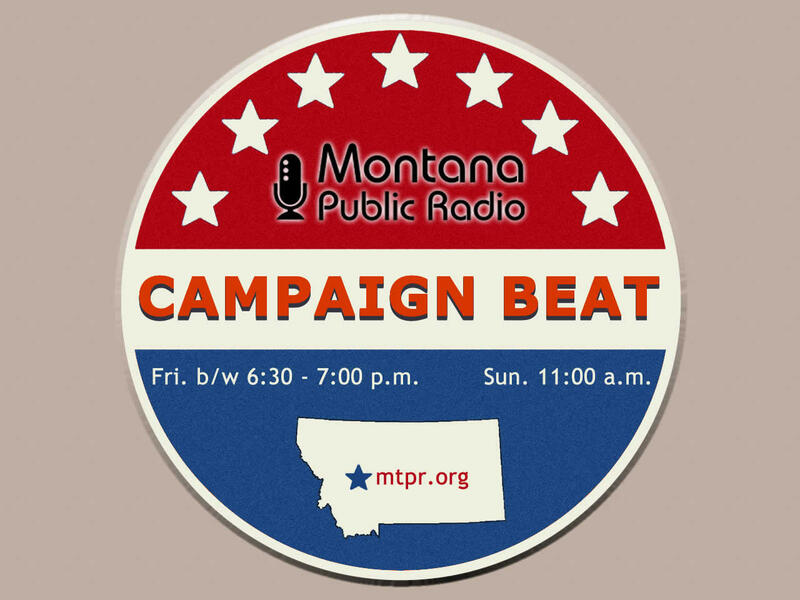 On this episode of “Campaign Beat” we talk about Greg Gianforte’s pick for a running mate, the role of ambition in the U.S. House race, how a coal company’s decision not to mine Otter Creek affects the governor’s race, and whether the governor is using his plane too much for campaign fundraising events. How the debate over government regulation is shaping the governor’s race in Montana. What’s behind the recent anti-refugee rallies in the state? And Rep. Zinke’s new book and political aspirations, tonight on “Campaign Beat,”with Sally Mauk, Chuck Johnson, and Rob Saldin. How will the Supreme Court's stay on the Obama Clean Power Plan affect Montana's governor's race? What's a state auditor, and why should voters care about the auditor's race? Which presidential candidates have qualified for Montana's June primary ballot? Sally Mauk, Chuck Johnson an Rob Saldin discuss these questions on today's episode of "Campaign Beat".